Follow ten adorable dogs as they learn to count from one to ten using the animals around their neighborhood. 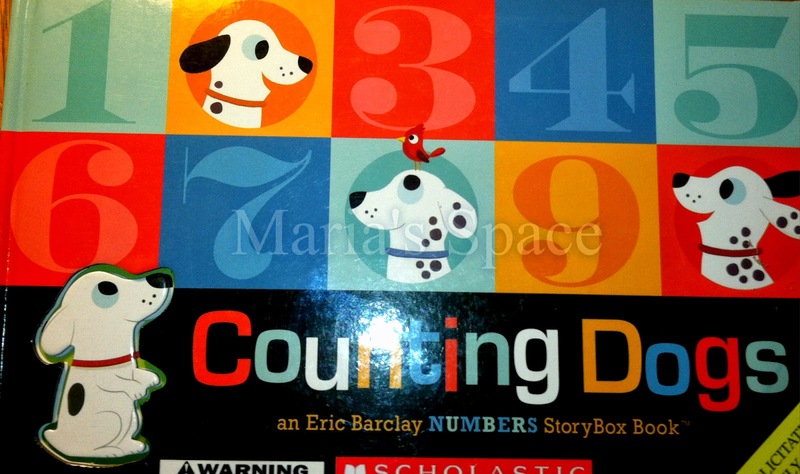 A simple counting story brilliantly packaged in a unique, hands-on StoryBox format with die-cut, tabbed board pages that will keep kids learning and having fun! My kids always loved books like this. They are big enough for little hands. The pages are colorful with whimsical animals and just a few words. Each page has a number tab that stands for the amount of animals on the page plus the one dog on the cover. Guy Parker-Rees's beloved animals are back in this humorous look-and-find novelty book featuring all kinds of daddy animals and their little ones. "Ready or not, here I come!" Walt the Walrus called to his daddy. Walt looked to the left and he looked to the right. Suddenly, he spotted something bushy that looked like his daddy's mustache. "Are you my daddy?" he asked. "No, I'm Daddy Penguin, and these are my bushy eyebrows." 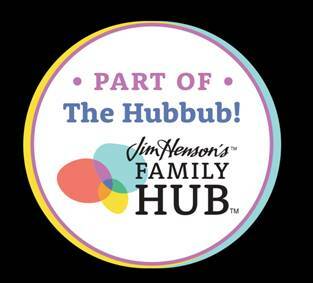 This sweet, simple story with touch-and-feels, pull-tabs, and flaps is all about little Walt the Walrus's search for his mustachioed father in the zoo. As Walt searches, he comes across a hilarious array of bearded, bushy-eyebrowed, silly-haired, and yes-even bald!-dads. When he finally finds Daddy Walrus, he only has one question left to ask: "Can we play again?" When Handsome and Godddess were small the Touch and Feel, Search and Find were their favorite. 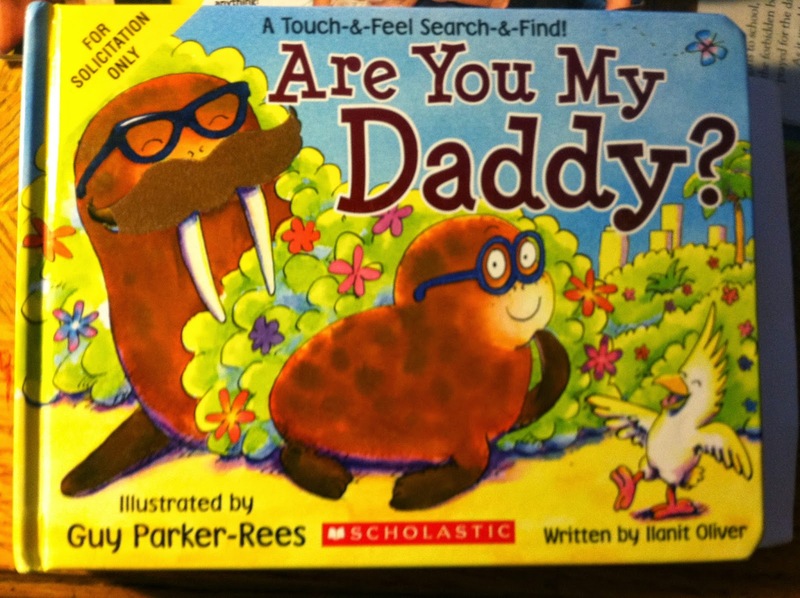 In this book we follow a baby Walrus as he searches for his father. Amazingly so many things look just like they could be dad. Kids will love the little surprises like the lever for penguin, the fluffy, shiny, flap additions add to the fun of this sweet story. Plus there is the little yellow bird that shows up on each page, Goddess' favorite thing was to always point out something that could be found on each page. A new line of novelty finger play & action rhyme stories! This is such a cute book and so great to help toddlers build those important fine motor kills. 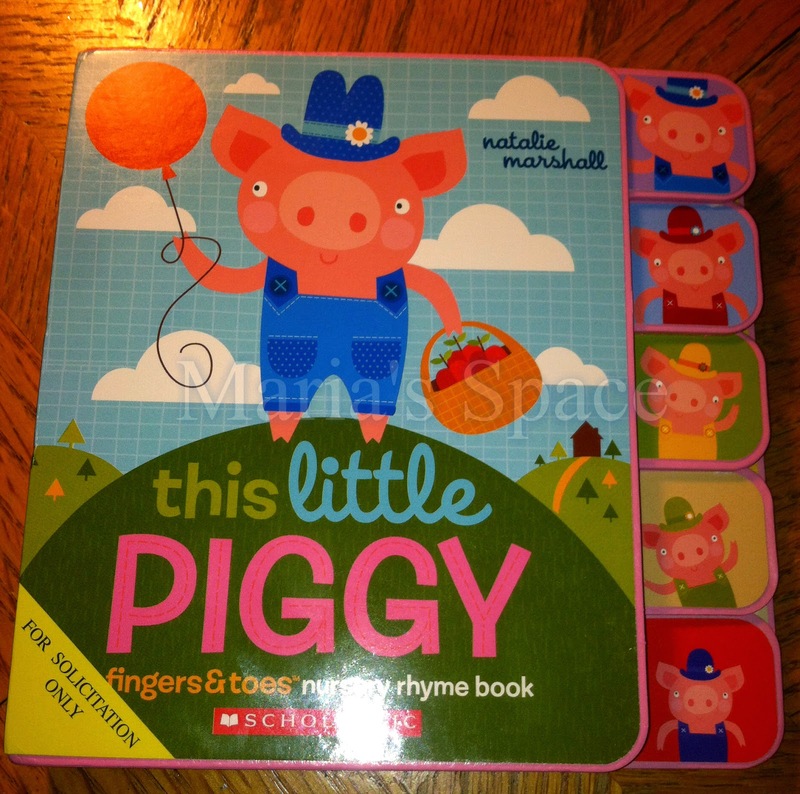 Each chunky page has a piggy tab to go along with a line from the nursery rhyme. Very cute. I like the way they change this little piggy had roast beef to apple pie. Not many are eating roast beef these days. Adorable graphics to go with this classic nursery rhyme. From this Caldecott Medal-winning team comes an unforgettable classic. 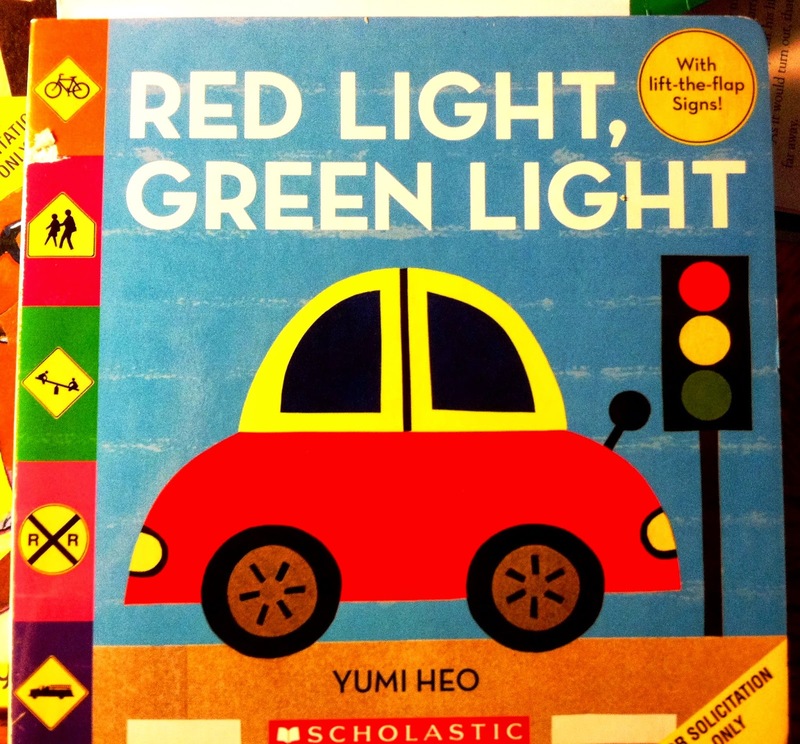 The simple, rhythmic prose reinforces the notion of stopping and going at a crossroads in a busy town, and gives young readers a reassuring, cozy lesson in traffic safety. 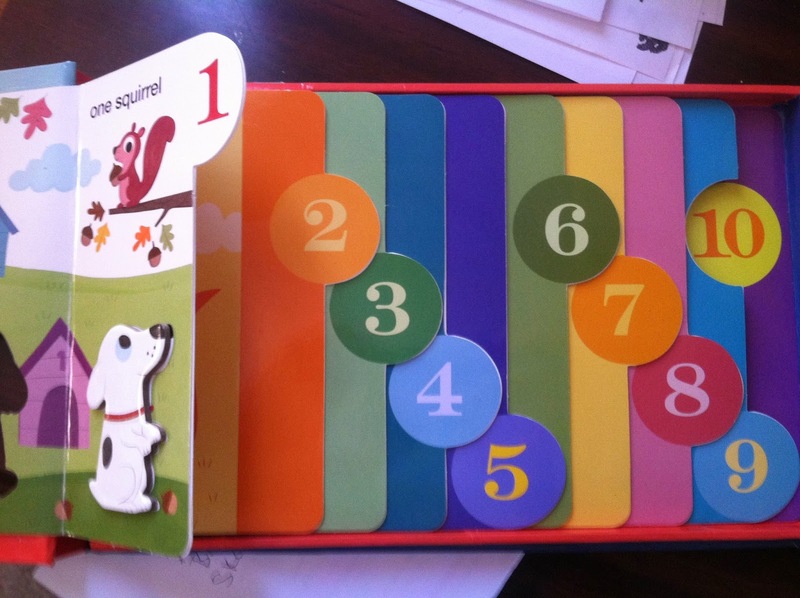 These flap books are so much fun. I even remember loving them when I was a kid. Learning about road signs and road rules can never come to early. This book is adorable. Kids love knowing what the signs they pass mean.